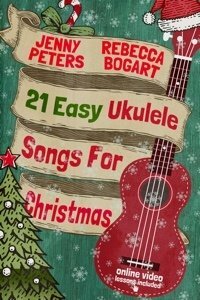 Let’s learn how to rock Merry Christmas the Hawaiian way with Mele Kalikimaka ukulele tutorial. Instead of the usual Christmas tracks featuring subzero setting, we have an island-vibe Christmas carol. And what’s a more fitting instrument to accompany this song than the ukulele? Of course, everybody knows Bing Crosby’s bestseller Christmas song, White Christmas. 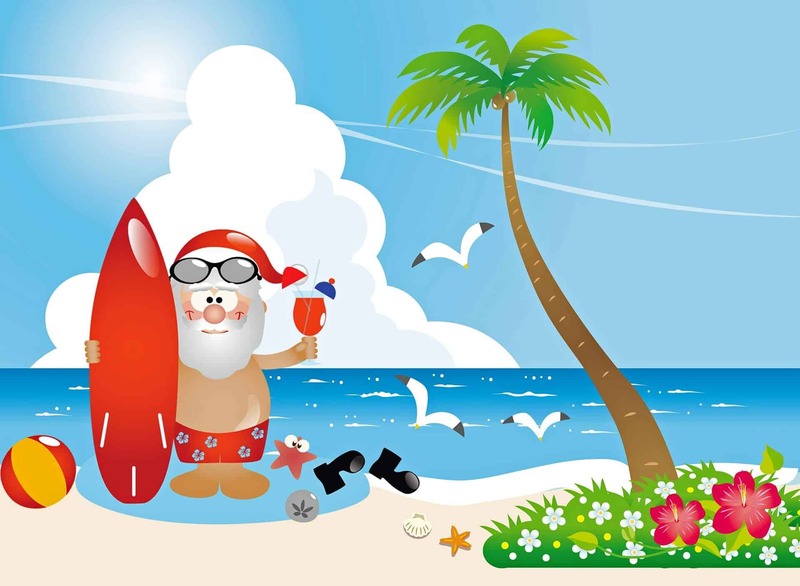 But Mele Kalikimaka is the other holiday song made famous by Bing Crosby. It is also known as The Hawaiian Christmas Song. First of all, we’ll need eight chords. And these are C, D#dim, G7, C7, F, A7, D7 and Em7b5. Jenny shows these chords in the video tutorial. Secondly, the strumming pattern is a D-DU-UDU (D-down, U-up) repetition. Many Christmas songs feature the traditional winter backdrop. We have snow and sleigh, winter wonderland, white Christmas and the like. But it’s actually different in some parts of the world like Hawaii. “Christmas will be green and bright” as the lyrics of Mele Kalikimaka goes. The winter holiday songs croon about frolicking in a snow-covered wonderland. On the other hand, Mele Kalikimaka chants about sunshine and palm trees. Robert Alex Anderson wrote the lyrics to Mele Kalikimaka in 1949. He also wrote many other Hawaiian songs such as Haole Hula, Punahou and Lovely Hula Hands. Crosby recorded Mele Kalikimaka in 1950 with The Andrews Sisters. Although Crosby’s recording was one of the earliest ones made, many subsequent covers have been produced through the years. Jimmy Buffet released two recordings of Mele Kalikimaka. He recorded one in 1996. Twenty years later, he recorded another which features ukulele virtuoso Jake Shimaburo. Bette Midler, who was born in Hawaii, included the song in her 2006 album Cool Yule. More recent covers include those of Seth MacFarlane, Kacey Musgraves and The Monkees. Jenny will teach more about how to play Mele Kalikimaka this Saturday. She will do this via Facebook live session. So join us on Facebook and don’t forget to tune in. Exact schedule and sheet music will be posted on Facebook. Also, you can contact us for sheet music of previous ukulele tutorials. Finally, subscribe here to get newsletters featuring our weekly ukulele tutorials.